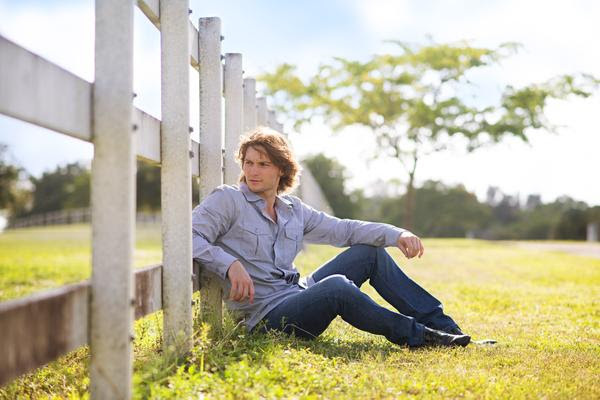 Bullet Blues Jeans is a Florida-based company committed to selling American-made, designer apparel. The blog and promotional material was struggling to convey the importance of keeping clothing dollars within the United States. 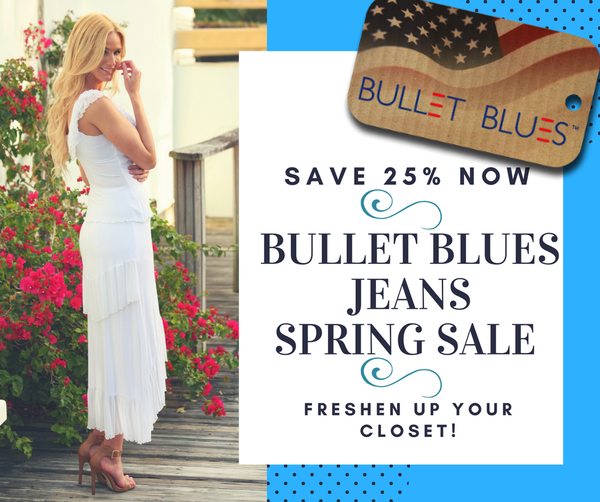 We created an email blast for a Spring 2018 sale, along with promotional material supporting the blast. Sadly, some of the images from the email don’t translate to this post. Now is the time to think SPRING! Work out those winter doldrums. Freshen up your closet with some American-Made designer styles set to make Spring 2018 the best ever. Time to cleanse and renew with a new style, a new attitude, a new you!